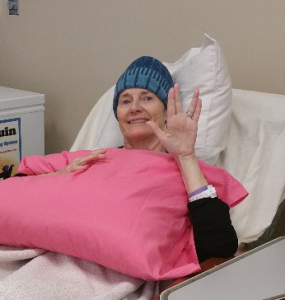 ← Update on my Cancer treatment and fundraising needs! 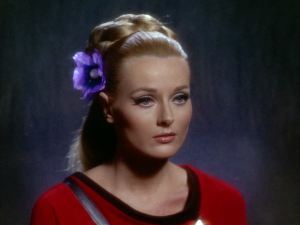 Prayers and contributions for actress Celeste Yarnall, (we Trekkies remember her as Yeoman Martha Landon in the episode ‘The Apple’) She is dealing with a rare cancer at this time and you can contribute to help pay for her care through this site. 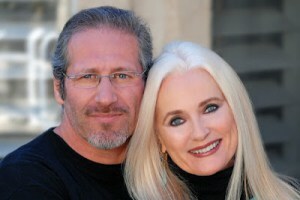 We Love You, Celeste! Good Luck, and God bless you!